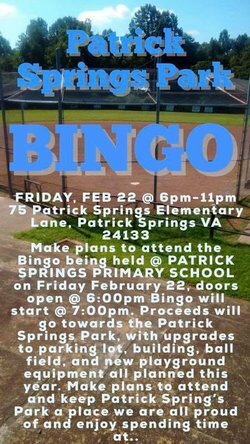 The Patrick Springs Park committee will host a BINGO fundraising event at the Patrick Springs Primary School, 75 Patrick Springs Elementary Lane, Patrick Springs, VA 24133. Doors open at 6:00 PM and BINGO starts at 7:00 PM. 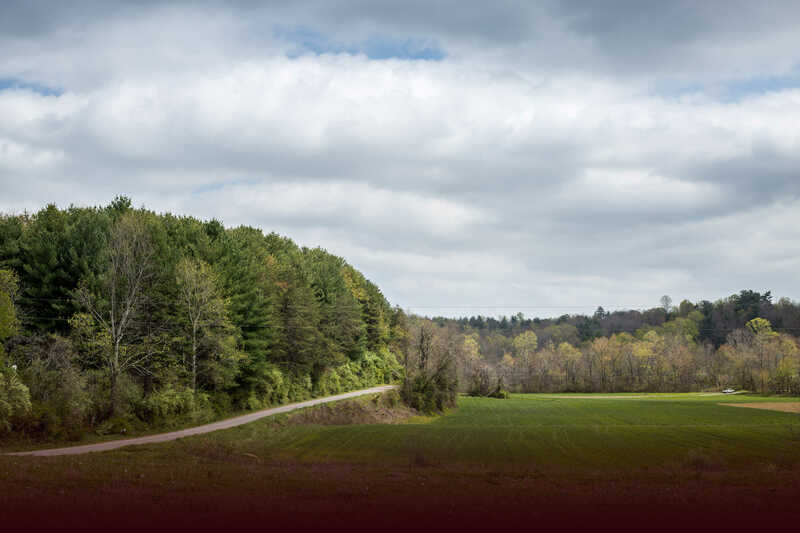 Proceeds benefit upgrades to the parking lot, building, ballfield, and new play ground equipment at the Patrick Springs Park. Everyone is invited.